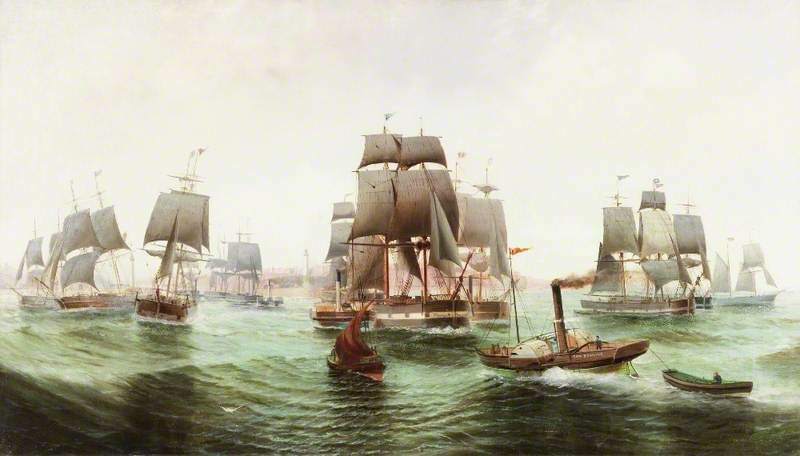 Port 300 tells the important and fascinating story of how Sunderland developed into a major trading port following the appointment of the Commissioners for the River Wear in 1717, and the economic and industrial success that followed. Find out about amazing feats of civil engineering; the hard work and dedication of the people involved; the workers and engineers, the keelmen and sailors, the entrepreneurs and industrialists. See paintings and prints, maps, photographs, documents, objects and models from the Museum’s own extensive collections as well as a specially commissioned short film and a programme of events and activities. You can find us at Sunderland Museum & Winter Gardens. See you there!